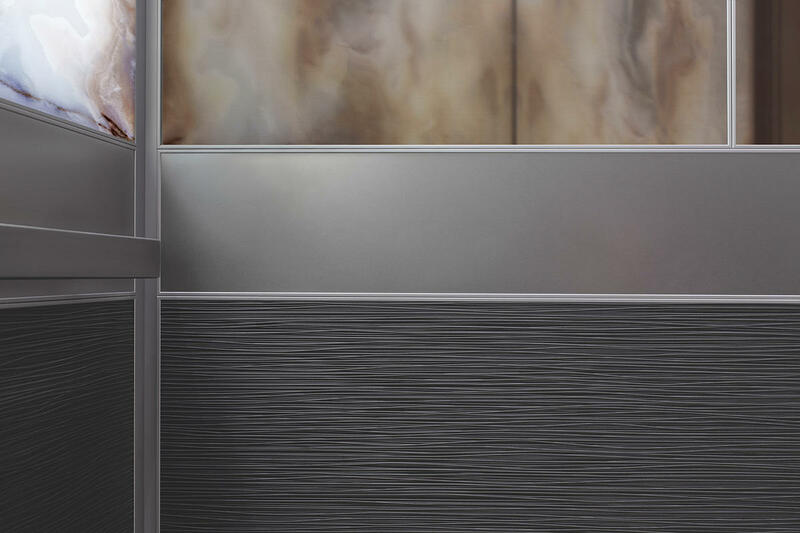 AIG (American International Group) is a finance and insurance corporation with operations in more than 80 countries. 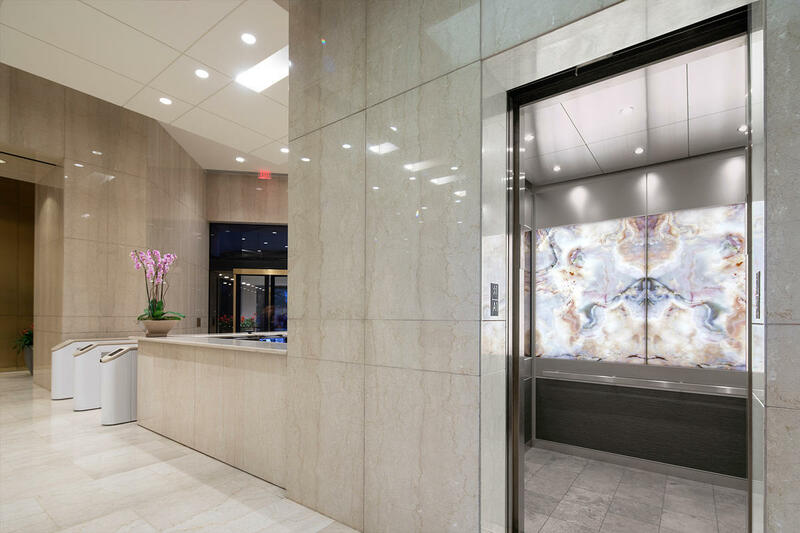 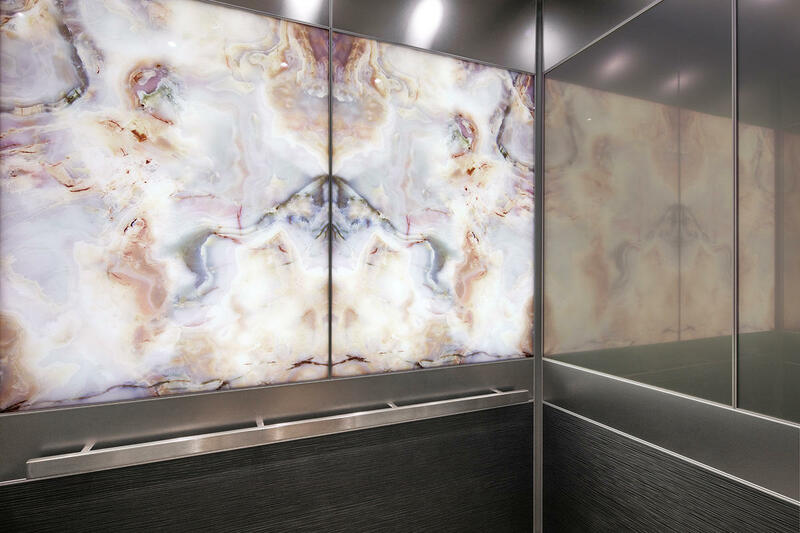 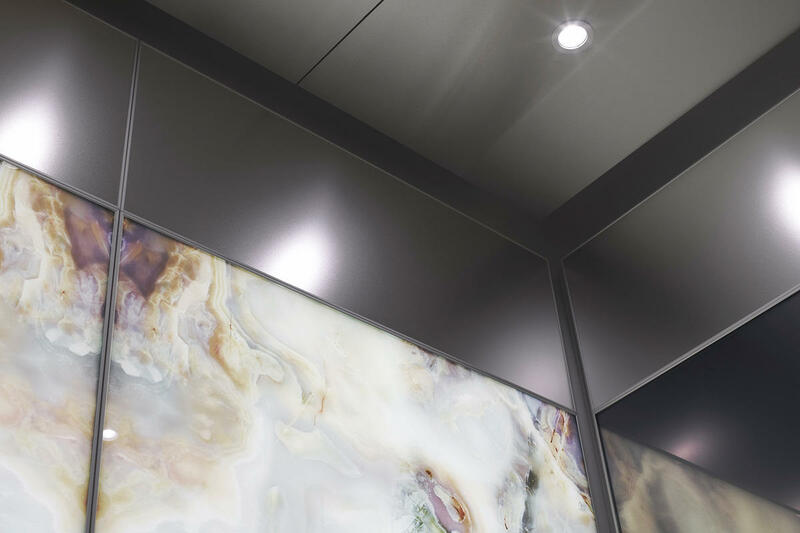 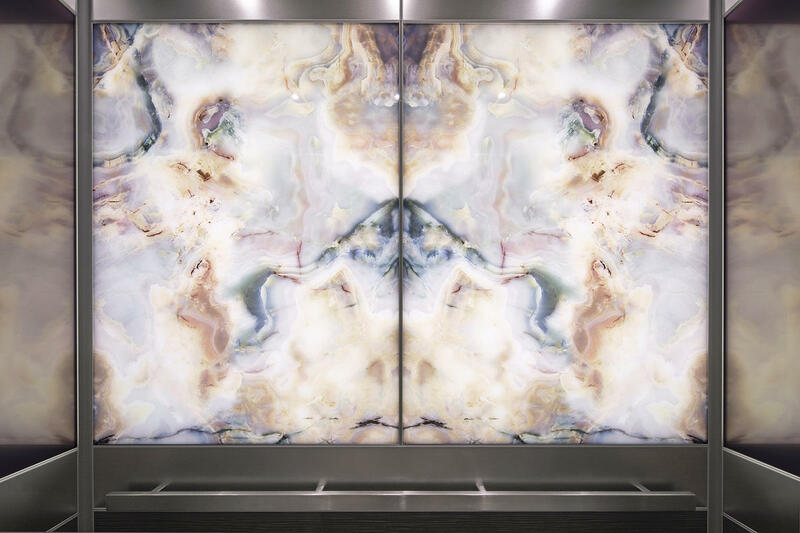 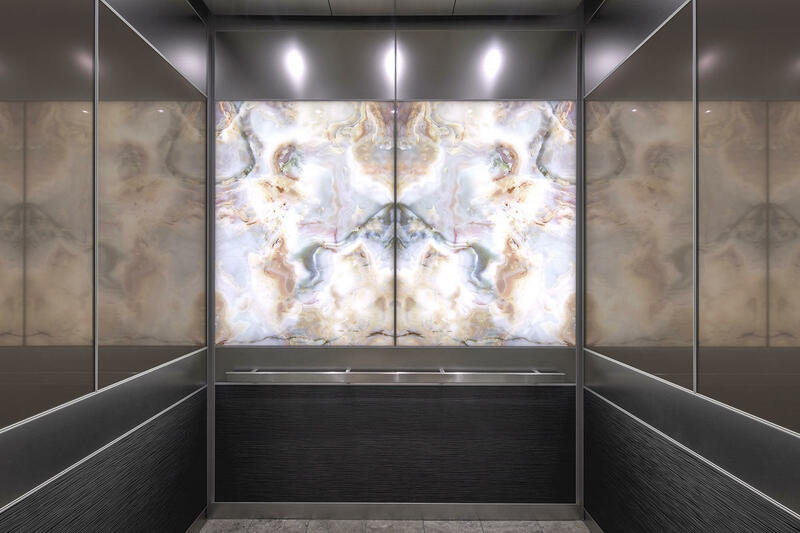 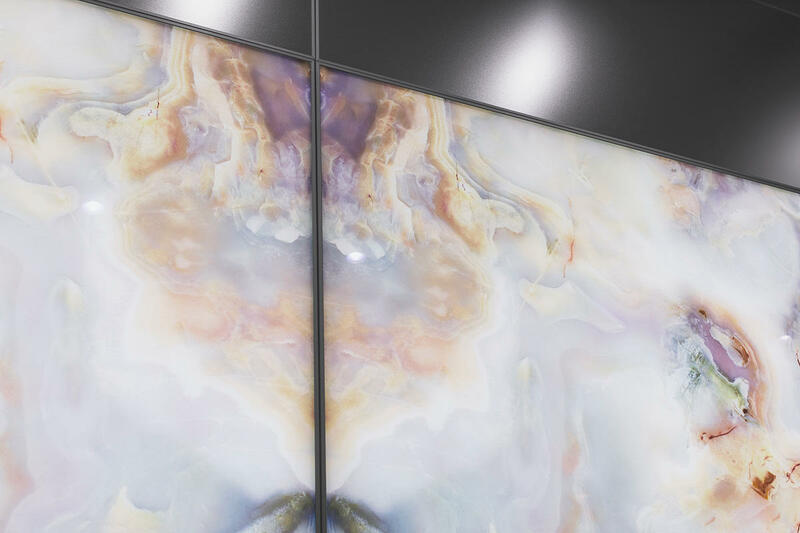 F+S provided LEVELe Elevator Interiors with LightPlane Panels for the company’s Houston office location. 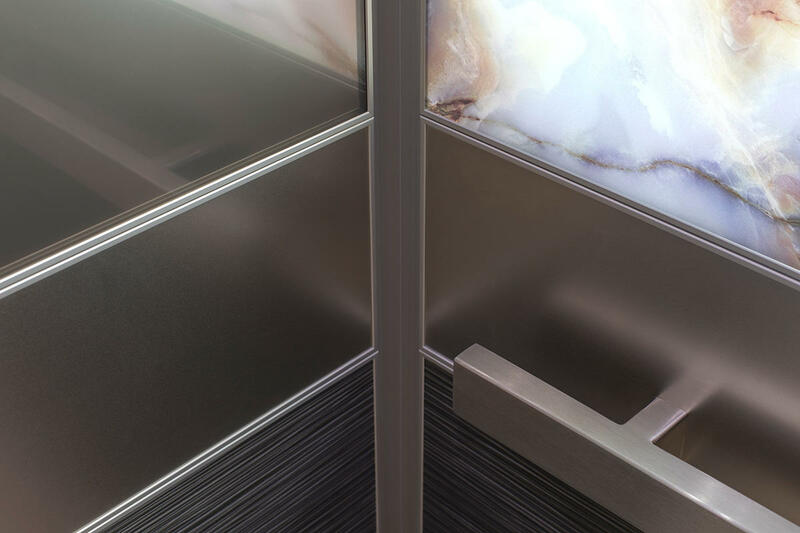 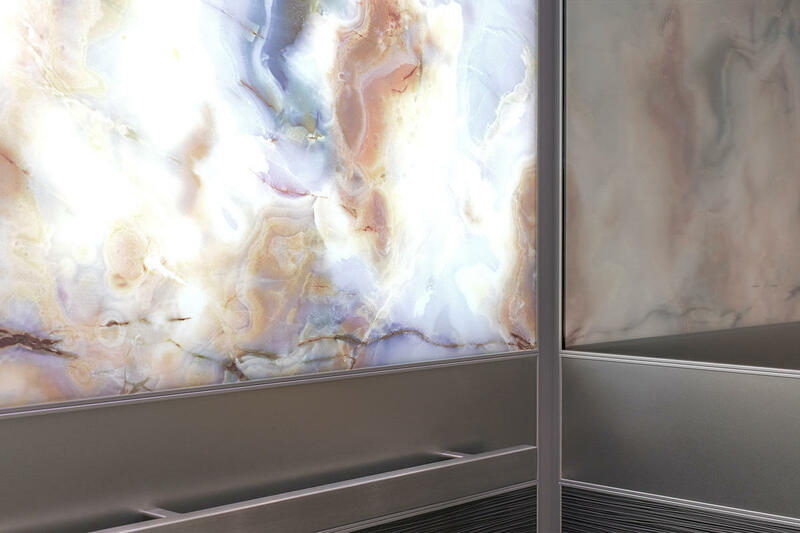 In addition, a variety of materials drawn from our Surfaces palette complement the surrounding lobby and create a sense of harmony in the space.